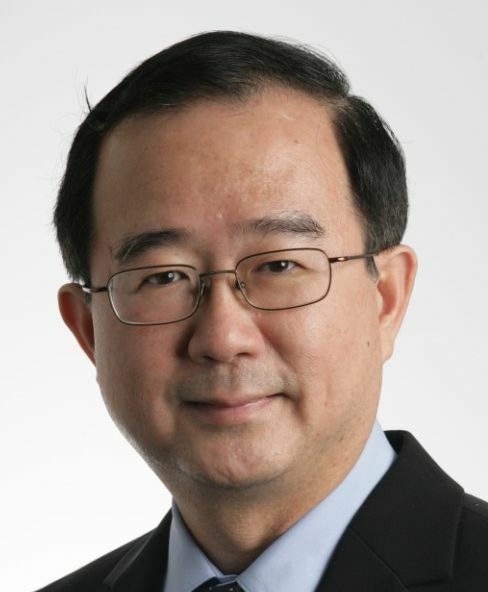 Prof Alex Siow is currently Professor (Practice) in the School of Computing, NUS and concurrently Director of the Centre for Health Informatics. Prior to the current appointment, Prof Alex was the Managing Director, Health & Public Service at Accenture Pte Ltd. Alex started his career as a Structural Engineer in the Housing & Development Board in 1981 and rose through the ranks to become the Chief Information Officer in 1989. In 2003, Alex joined the private sector and became the Senior Vice-President in StarHub Ltd. From 2005 to 2008, Alex was the Head, Business Markets where he was responsible for Enterprise Sales. From 2008 to 2011, Alex was the CIO of StarHub and from 2011 to 2012, Alex was Head, Enterprise Risk Management. Prof Alex was very active in the IT Community. He was the President of the Singapore Computer Society from 1997 to 2001. He was the President of ITMA from 1995 to 1999. He was the first President of the Singapore Chapter of the Project Management Institute and served from 2001 to 2012. From 2001 to 2005, Alex was the Chairman of the e-Learning Chapter of SiTF. He was the Secretary General of the South East Asian Computer Confederation from 2001 to 2002 and the Assistant Secretary General of the Asian ICT Confederation from 2002 to 2005. Alex is a Board member of Temasek Polytechnic and a member of the Edusave Advisory Committee. He is also a member of the Board of Trustees of the SIM University. In the past, he held various board member positions in e-Cop Pte Ltd, National Computer Board, Certis Cisco Pte Ltd, Cleantech Pte Ltd, Science Centre Board and National Infocomm Competency Centre. In the community, Alex was the Chairman of the Aljunied Kembangan Citizen’s Consultative Committee and member of the Aljunied Town Council. He is currently a deputy registrar of Marriage with the Registry of Marriage. Prof Alex has won many awards and accolades. He was conferred the Public Administration Medal (Bronze) in 1993 and (Silver) in 2000. In 2002, he was conferred the IT Leader Award by the Singapore Computer Society. In 2009, he won the CIO of the Year and CIO of the CIOs Award by Hitachi Data System. May Ho focuses primarily on marketing and recruitment of the courses. She handles the enquiries related to the courses. As the Executive, Chong Min manages the logistics, finance and administration to keep CHI courses running smoothly and efficiently. She is committed to help the trainees with any administrative or financial enquiries.